Hood River’s Clean Green Certified recreational cannabis dispensary. We are committed to providing quality organic marijuana from responsible growers & processors. Dedicated to delivering the finest product for your needs, we ensure that all products are organically grown, pesticide and chemical free. We also offer expert guidance to ensure you get exactly what you need. We consider the environment in everything we do. 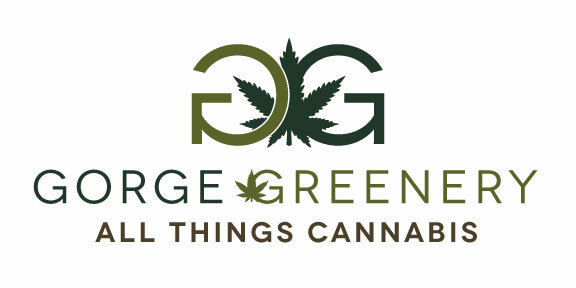 From compostable labels and glass packaging to reclaimed wood furnishings, Gorge Greenery strives to provide both environmentally-friendly cannabis and an excellent dispensary experience.